Increasing 9 points compared to the last quarter of 2017 on the back of increased positivity about local job prospects and the state of personal finances, Vietnam consumer confidence index reached the highest score in the last decade - which helped Vietnam remain the fourth most optimistic country in the world, according to the latest issue of The Conference Board® Global Consumer Confidence™ Survey, in collaboration with Nielsen, a global information and measurement company. Southeast Asia and North America had the highest level of consumer confidence. 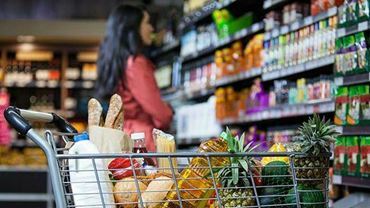 Consumers in Southeast Asia remained relatively optimistic, with confidence increasing by 2 points from 119 in Q4 2017 to 121 in Q1 of this year. Three out of six countries reaching the highest confidence score were Vietnam, Philippines and Indonesia. Although Philippines posted the region’s biggest decline in confidence level, down 3 points, Philippines still ranked the second most optimistic countries globally with 128 points. Malaysia surged by 10 points to 104 points. And Vietnam and Malaysia posted among the top 5 increases across the world. This quarter, Singapore witnessed an increase of 3 points while Thailand finished the first quarter of this year at 110 points, down 1 point. 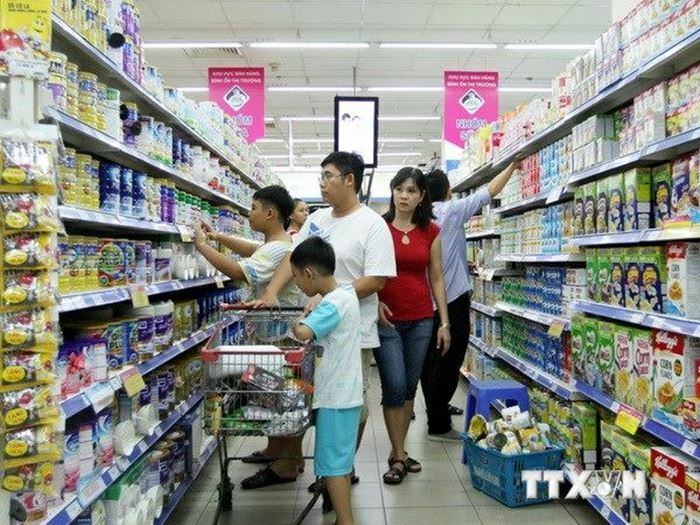 After covering essential living expenses, Vietnamese consumers were eager to spend on big ticket items to enhance the quality of life. And this desire slowly grew in last 4 quarters. Nearly half of consumers were willing to spend their spare cash to buy new clothes (51%, +2ppt) and to spend on holidays (46%, +2ppt). 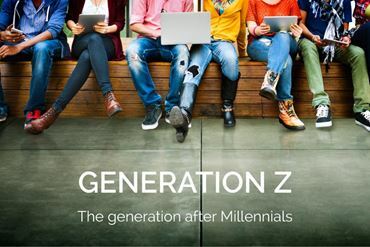 Besides, around two in five spent on new technology products (46%, +6ppt), out of home entertainment (43%, +2ppt) and home improvements (42%, +0ppt). More importantly, spending on medical insurant premiums surged significantly in this quarter, increasing by 9 points (38%). However, Vietnamese consumers still had a strong affinity for saving. Close to three fourths (73%) would put their spare cash into savings (compared to 72% in the previous quarter). The report also revealed that saving was an integral part of Southeast Asian consumers, with 67% of respondents putting their spare cash into savings. 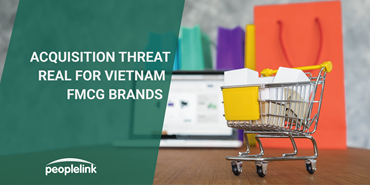 In this quarter, top 5 concerns of Vietnamese consumers remained the same as the previous quarter. Job security continued to top the list of Vietnamese consumers’ key concerns (43%). The next key concern was health (41%). And the other concerns were work/life balance (23%), the economy (23%) and the parents’ welfare and happiness (16%). “In today’s world of information and technology, consumers are better informed as they can easily search for news and information. They can foresee some short-term challenges such as the current condition of the economy, job security, health and work-life balance. 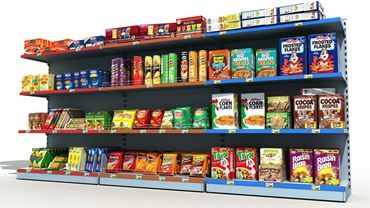 These concerns may result in curbing their discretionary spending this year and therefore consumer facing businesses need to keep a close eye on changes in consumer sentiments.” noted Quynh.